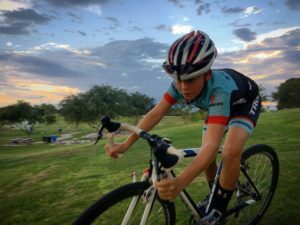 FLAT TIRE CROSS re-scheduled to November 4. 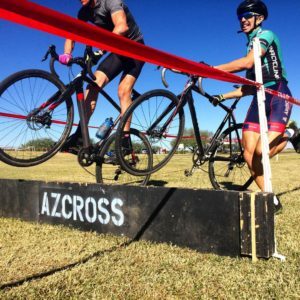 AZ CROSS Flat Tire Cross is re-scheduled to November 4. The forecasted conditions on Saturday left us (the City of Globe, USA Cycling Officials, and the Series) no real good choices. The options were to find another venue for Saturday (we called Gilbert, and Phoenix Parks), re-schedule the event to another date in Globe or cancel the event entirely. 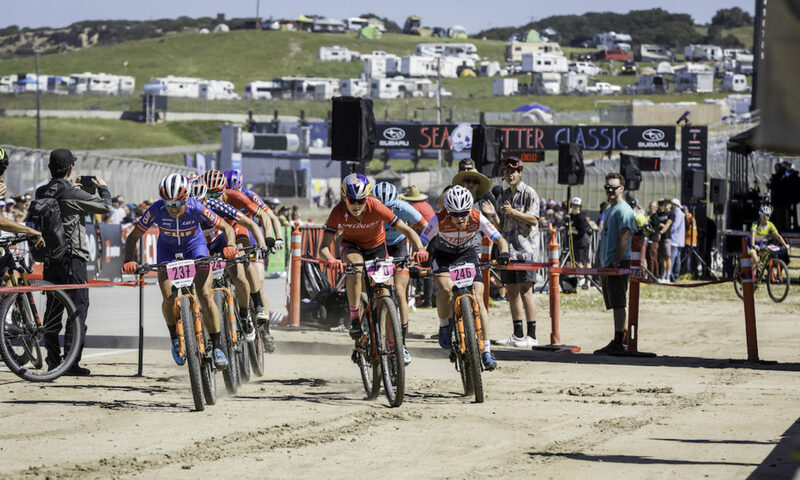 Re-scheduling was best for both the City of Globe – they love the event in Globe – and the Series. A special thanks to City staff – particularity Scott in Parks, and John in Facilities, for their time and effort in working through the options. Having a partner like the City of Globe is awesome! October 13 registrations will be transferred to the new event date. We appreciate your understanding, flexibility and support – please mark your calendars for November 4 in Globe!  BlueWolf Events, LLC specializes in athletic event planning, permitting and production.